Which Cement Is Right For Your Job? All cement is not the same. Our handy guide will help you select the right type and color masonry cement for you project. Not all cement products are the same. Grabbing a random bag of cement off the racks at Home Depot or Lowe’s isn’t even a good idea for the smallest DIY jobs. You’ll save time and money by learning what type and color of cement is best for your application. 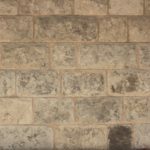 If you’re designing a home or making selections for a commercial job, the right colored masonry cement can make a huge difference in your project. Read our basic cement/mortar guide to decide which product is best for your job. Mortar mixes are classified by their compressive strength, flexibility and bonding properties. 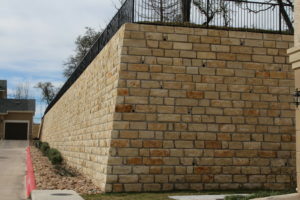 The best mortar choice isn’t determined solely by the resistance and strength of each mortar, it also depends on its use, adhesion, and sealing requirements. Mortar is what keeps all brick, stone or CMU joints together providing structural strength to the wall. It’s a mix of Portland cement, lime, sand and water. Let’s go over the differences between N, M and S type mortars. Type N masonry cement mixes are usually recommended on exterior and above-grade walls that are exposed to weather and heat. Type N mortar mix has a medium compressive strength. Mortar mix is composed of 1 part Portland cement, 1 part lime and 6 parts sand. You’ll have to add the water and sand. Type N mortar is described as a general purpose mortar mix used in above grade, exterior, and interior load-bearing installations. 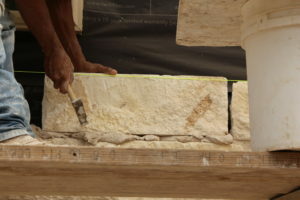 This is the mortar most often used on DIY projects by homeowners and the best for general application. Type N mortar typically achieves 28-day strength in the range of 750 psi. Type S masonry cement gives a higher compressive strength and offers high tensile bond. Mortar mix type S is the ideal product to be used in masonry above or below grade. It fights soil pressure, wind and resists seismic conditions. Type S mortar can be used below grade for masonry foundations, retaining walls, brick patios and pavers. S Type mortars are required to have a minimum of 1800 psi. 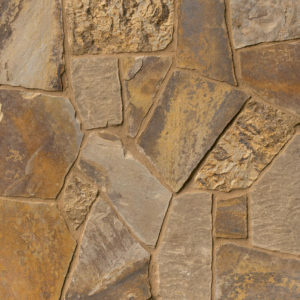 A great choice for exterior stone, brick or CMU block installation. 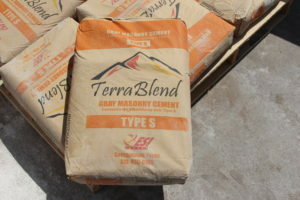 Type M mortar mix has the highest amount of Portland cement and it is recommended for masonry below grade, foundations, retaining walls and driveways. Mortar mix type M will provide at least 2,500 pounds per square inch compressive strength. A type M mortar has high strength but poor adhesion and sealing. It can be a poor choice for one area of a job and the perfect fit for specific areas. Some type S and N masonry cement mixes are available in colors besides the standard grey and white. Colored masonry cements can add a nice finished look to dark colored stones like sandstone and brighten lighter limestone blends. 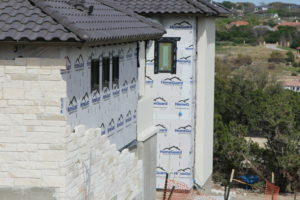 Most exterior brick installations will feature a colored masonry cement. Add that finishing touch to your custom project by selecting a masonry cement color that complements your brick, stone or CMU. 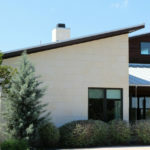 Oklahoma Flagstone shown with Terra Blend Belterra Tan colored masonry cement. Guest Blog: Can Masons Be Too Safe?